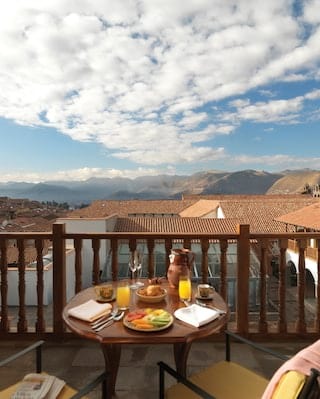 For those seeking an unforgettable retreat, find everything you’ll need for booking Cusco, Peru. 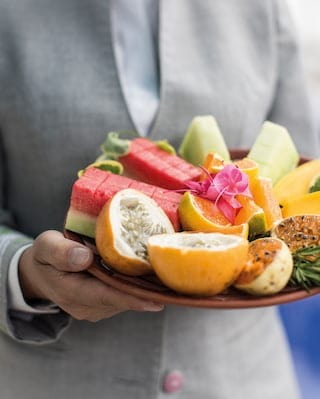 Hotel offers at Belmond Palacio Nazarenas provide the perfect incentive to plan your next Andean adventure. Book ahead for great savings and look forward to the ultimate Andean escape. Embark on an unforgettable adventure. 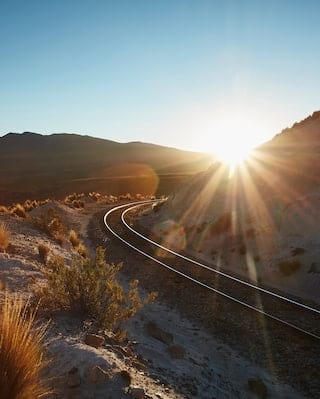 Journey aboard the Belmond Andean Explorer luxury train, then find a warm welcome at Belmond Palacio Nazarenas. 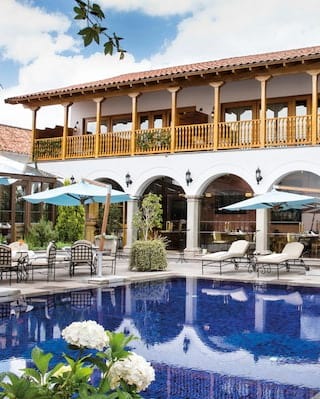 For those wondering where to stay in Cusco, combine luxurious accommodation with a journey through the city’s vibrant culture at Belmond Palacio Nazarenas. 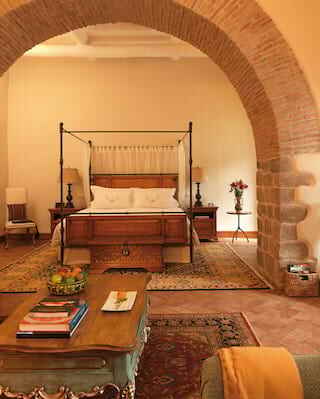 Lose yourself in luxury and enjoy an exclusive discount on our sensational suites. Go all-out on indulgence at this luxury hotel with a pampering tailor-made visit to Hypnôze Spa. 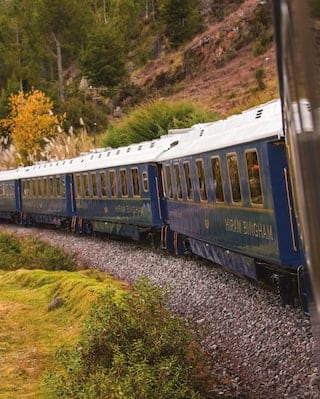 Make a stay at Belmond Palacio Nazarenas even more magical with a day trip to Machu Picchu on board the luxurious Belmond Hiram Bingham train. Wake up early in a former monastery in the heart of Cusco before setting off for a railway jaunt to Machu Picchu. 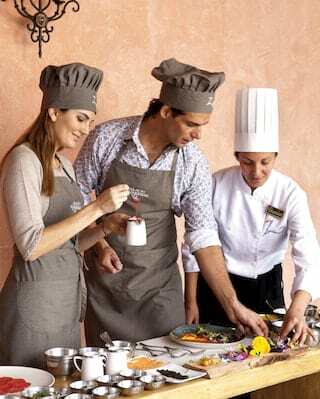 South America is full of possibilities, let us be your guide.